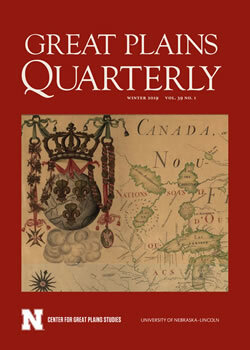 Peer-reviewed articles on history, literature, culture, and social issues relevant to the Great Plains, from the Center for Great Plains Studies. 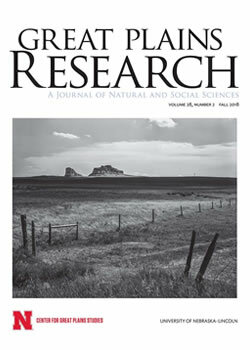 Original research and scholarly reviews of important advances from the natural and social sciences on environmental, economic and social issues in the Great Plains, from the Center for Great Plains Studies. Stories, poems, essays, and reviews since 1926. 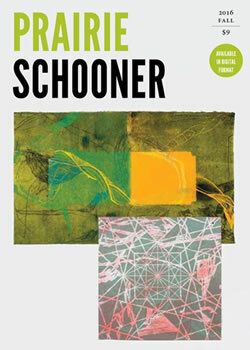 Published in cooperation with the University of Nebraska Press and the Creative Writing Program of the University of Nebraska-Lincoln's Department of English.